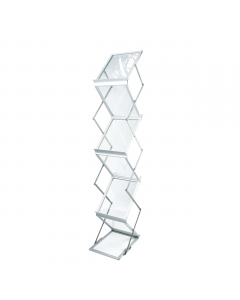 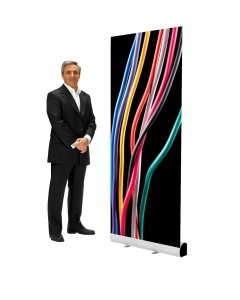 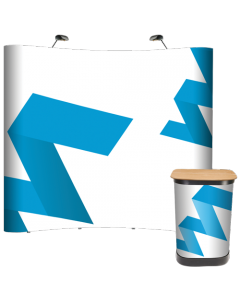 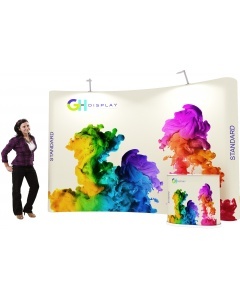 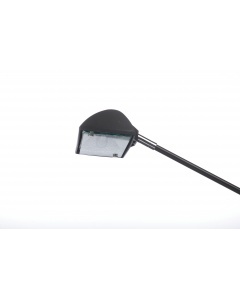 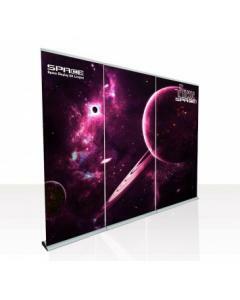 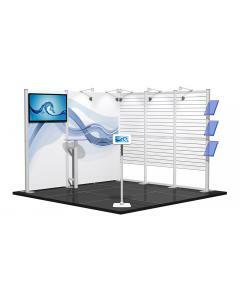 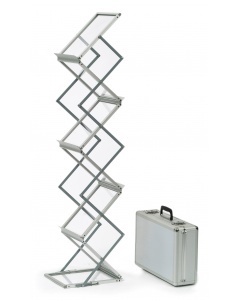 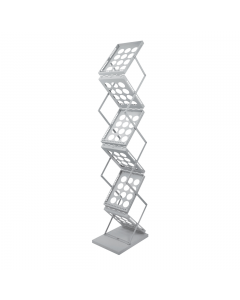 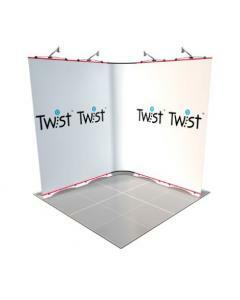 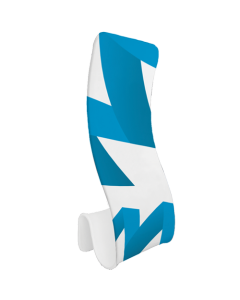 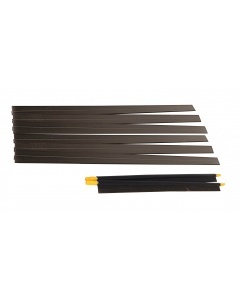 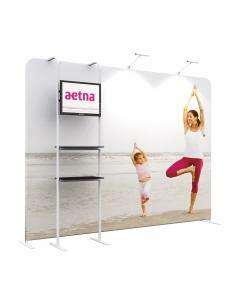 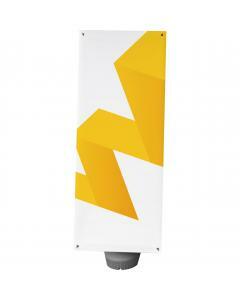 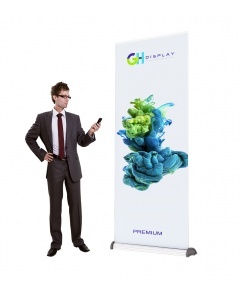 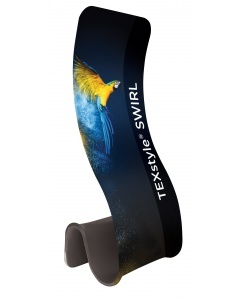 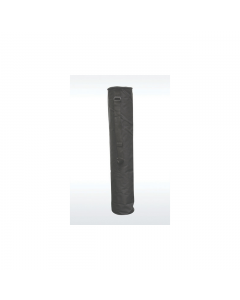 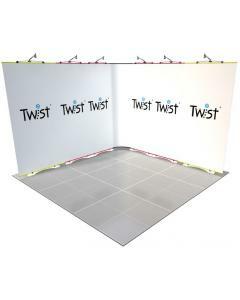 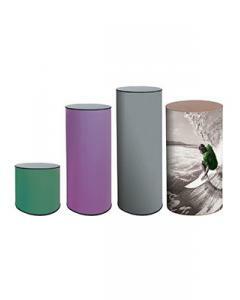 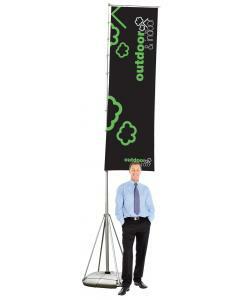 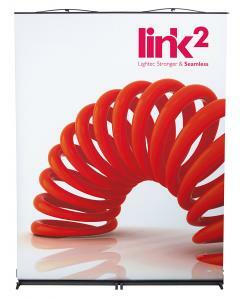 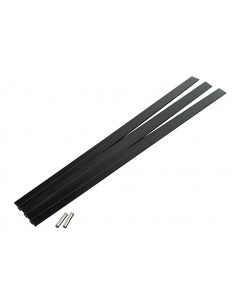 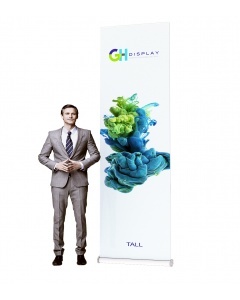 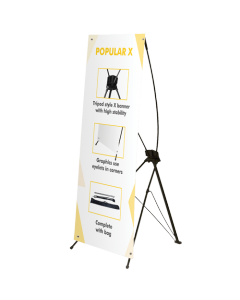 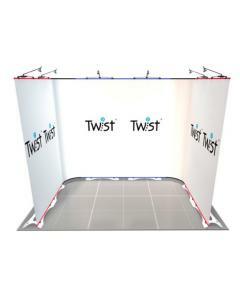 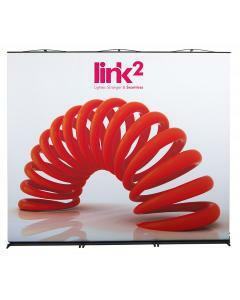 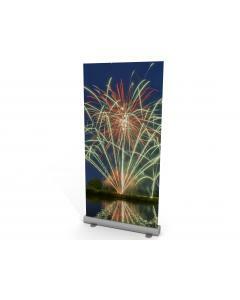 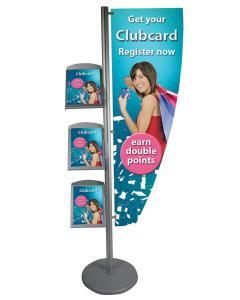 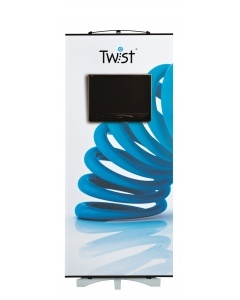 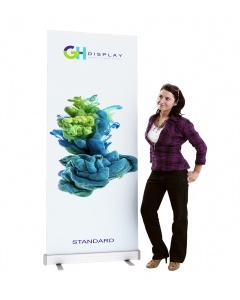 Extremely stable and simple to erect, the Twist Original is the foundation for the display range. 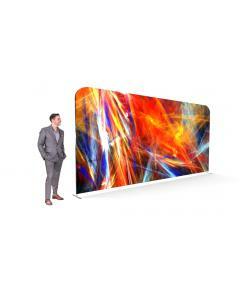 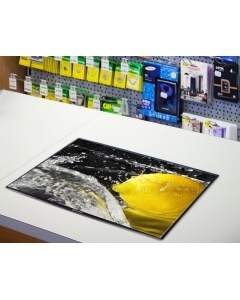 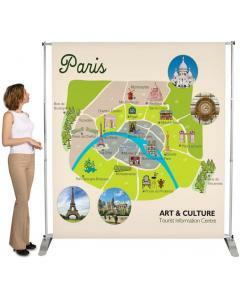 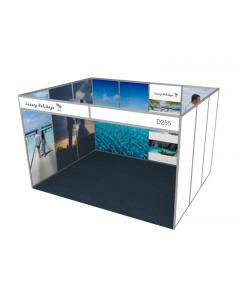 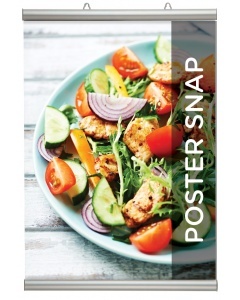 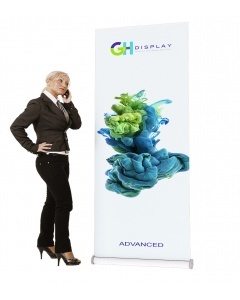 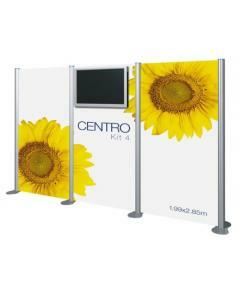 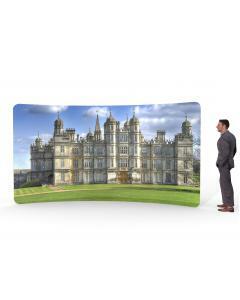 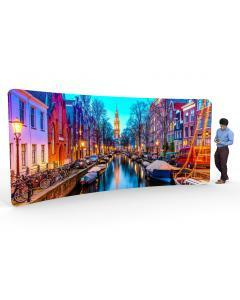 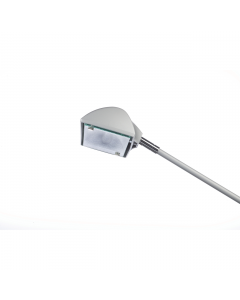 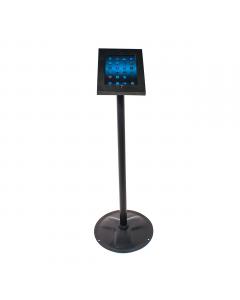 Its versatility means that it can be configured to suit a wide variety of display requirements. 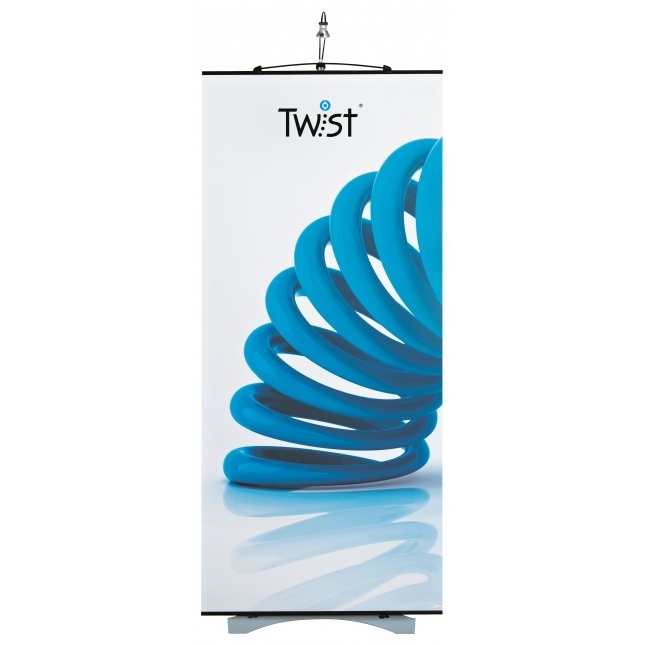 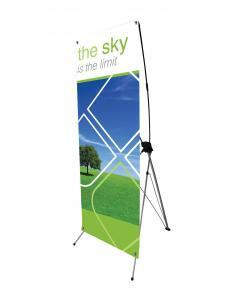 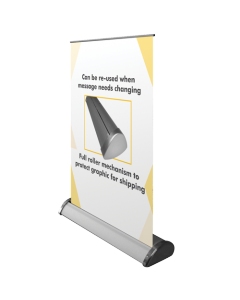 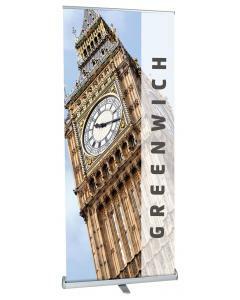 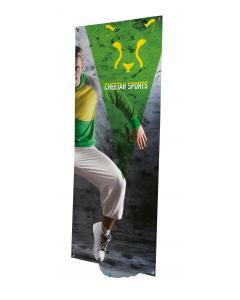 All Twist banners have the added benefit of independent levelling, helping banners to seamlessly link together on uneven or difficult floors. 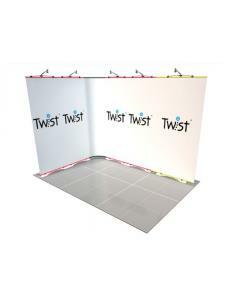 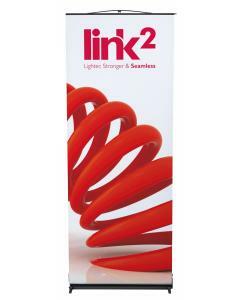 You can easily add to any of the Twist range by purchasing an easi-link kit, making the ability to reconfigure, change and extend your display simple. 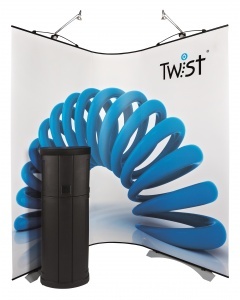 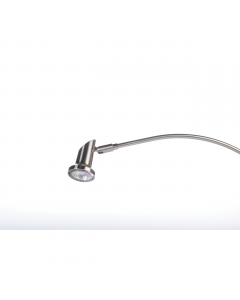 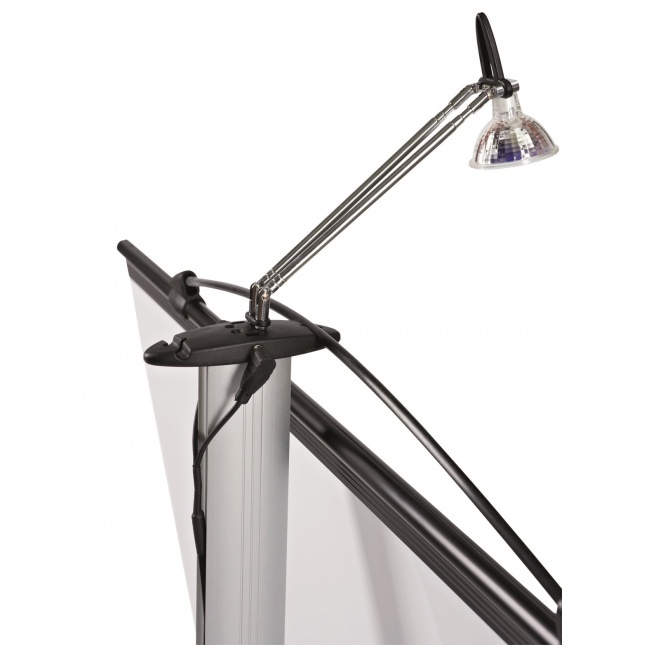 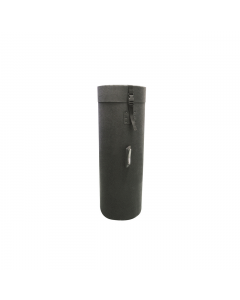 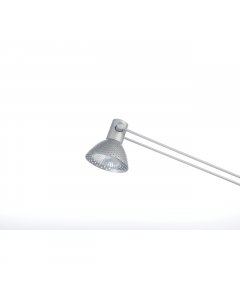 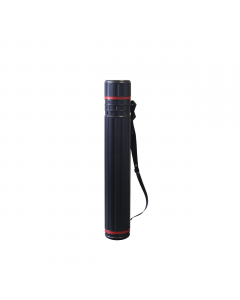 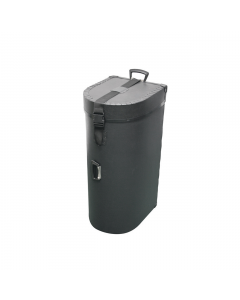 There are a number of optional extras from the Twist range, including; Media Twist, LED lights, carry bags, cases and graphic tubes. 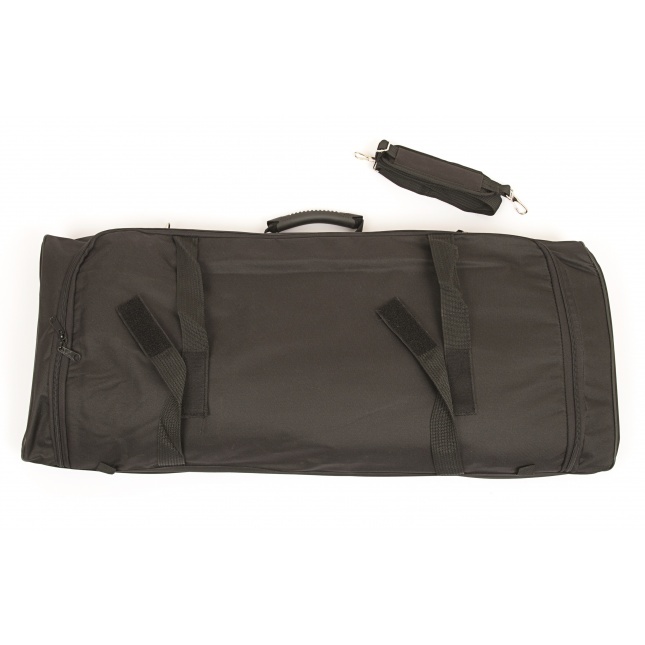 You can select optional extras, including; LED lights and transformers and a carry bag.